Obituary for Exie Hill | L.E. Black, Phillips & Holden Funeral Home Inc.
Mrs. Exie Hill, 85, of Austintown, entered eternal life on Sunday, January 13, 2019 at her home with her loving daughter at her side. Mrs. Hill was born December 17, 1933 in Selma, Alabama, the daughter of Beatrice and Mittie Lockett Jackson and moved to Youngstown at the age of five years. She attended East High School and had been employed with Cafaro Hospital as a registration clerk, retiring after over 25 years of service. On February 28, 1950, Exie married Richard L. Hill and to this union two children were born, her son, Richard Jr. and daughter, Donna Jean. She was a member of New Bethel Baptist Church for 50 years and served on the decorating ministry for the new sanctuary. 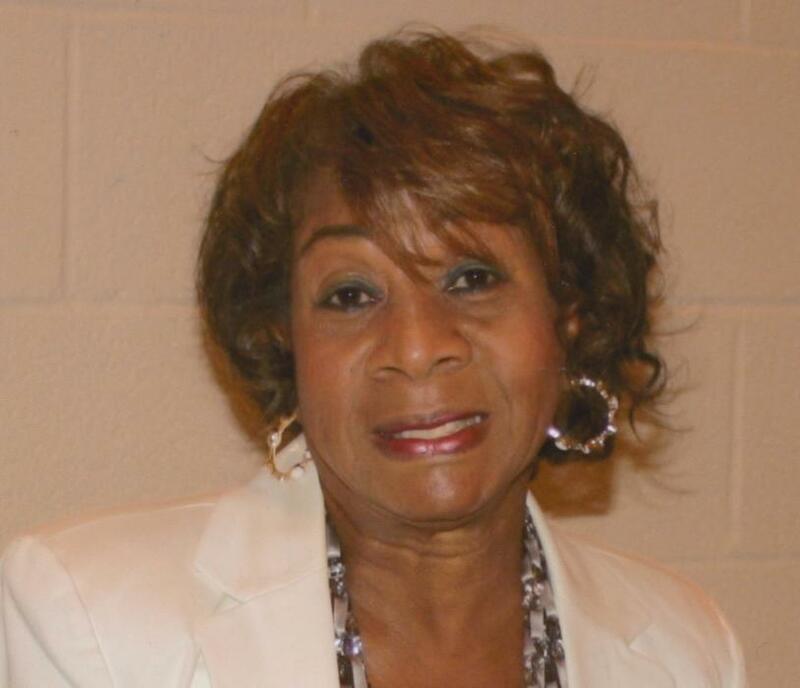 She was also a hair stylist and was owner/operator of The Madison Avenue Beauty Salon in Campbell. She loved her family, especially her grandchildren and two great grandsons. She enjoyed shopping, sewing, decorating, working in her yard, traveling, cooking, bowling, entertaining and talking on the phone for hours with her friends. She leaves to cherish her memory, her daughter, Donna (Arthur) Turner of Youngstown; her loving grandchildren, Annette (Darren) Perdue and Arthur “Arty” Turner Jr. both of Indianapolis, IN; two great grandchildren, Darren “DJ” and Jalen “J-Paul” Perdue both of Indianapolis; her sister, Rosetta Young of Campbell; goddaughter, Denise Smith-Houston; godson, David (Terah) Leonard; sisters-in-law, Sylivia Cask, Mary Smith, Kathy Underwood, Lula Jackson; and a host of nieces, nephews, family and friends, including two special friends, Juanita Davis and Earlene London. Besides her parents, she was preceded in death by her son, Richard Jr., sisters, Eva Smith, Beatrice Vanderhorst and Lena Battles; and brothers, Leroy and Jesse Jackson. We thank God for her life and how she loved and cared for us – We shall never forget her! The family will receive friends on Friday, January 18, 2019 from 10:00 – 11:00 a.m. at the New Bethel Baptist Church, 1507 Hillman Street, Funeral services will follow immediately at 11:00 a.m. Interment will be at Tod Homestead Cemetery, 2200 Belmont Avenue. Our family would like to thank the nurses from Hospice of the Valley and Mrs. Karen Lewis for their unwavering kindness, support and assistance in our mother’s transition. Words cannot express our sincere gratitude and appreciation to your agency for your professionalism. Arrangements entrusted to the L. E. Black, Phillips & Holden Funeral Home.